The once prosperous country of Venezuela has been struggling. We first heard about it in the crypto space when Venezuelans started mining Bitcoin owing to the country’s subsidized electricity costs. For Bitcoin’s miners, getting paid in Bitcoin is turning out to be a far better value than the ever-increasing hyperinflation of the Bolivar. 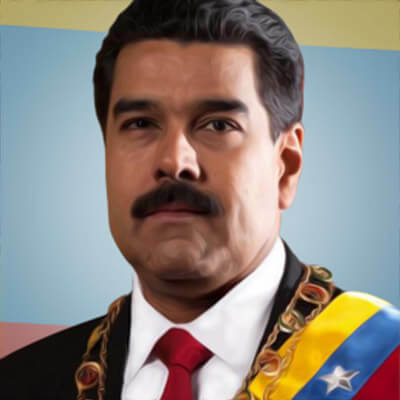 His proposal clearly has the intention of offsetting the Bolivar and potentially switching over to the Petro. In Maduro’s plan, the Petro will be backed by the world’s largest oil reserves, tethering the coin to a real-world object. But is it fair to call the Petro a cryptocurrency? Since Petro is backed by oil and not by the network, it is fair to argue that Maduro is using the wrong term here. As it stands now Petro is essentially fiat currency, although it’s probably more accurate to call it a digital currency. It is likely that Maduro is using the term cryptocurrency to get Venezuelans excited. Because so many Venezuelans mine Bitcoin, cryptocurrencies have become very popular. 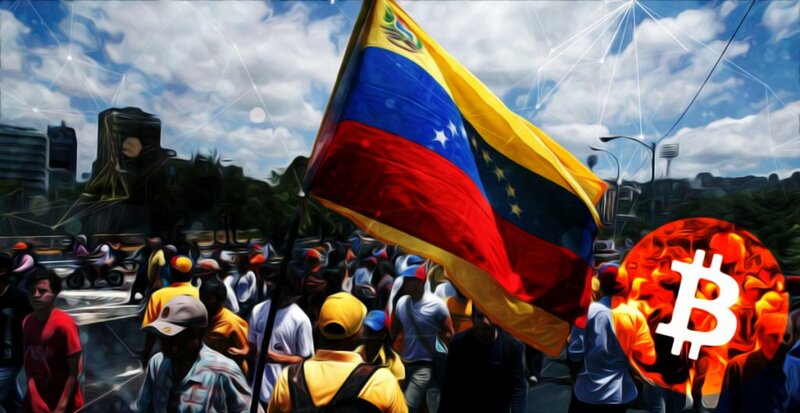 Those who do not understand mining and do not have rigs may not know the difference between a digital currency and a cryptocurrency, thus Maduro may be hoping Venezuela might take to adopting the Petro quicker. Maduro says that a central reason for the Bolivar’s hyperinflation is the sanctions levied by President Trump. The Petro can be used by Venezuelans to dodge this levy and work with international banks. A recent Dash conference in Venezuela drew over 350 attendees. It could be argued, however, that avoiding sanctions can only truly work with a public ledger, or a cryptocurrency. If Maduro decided to use a cryptocurrency like Dash, it would be impossible to completely suppress businesses from working with each other internationally. Dash is used all over the world, and it would be significantly difficult to track what is coming from Venezuela. From the outside, Venezuela’s plan seems like the first real experiment with using a “cryptocurrency” as a national currency. In actuality, it is a ploy to get people excited about Venezuela. Maduro’s administration is known to qualify in that regard. And when Maduro’s plan fails, it will taint cryptocurrency and Bitcoin for many who are unfamiliar with the crypto space, making it less likely that a wider public would adopt cryptocurrencies. JCoin has the support of Japan’s central bank and regulators, aims to develop technology to allow Japanese people to pay for goods and services with their smartphone. Digital currencies like the Petro are fiat that has been translated to transfer electronically. That’s not a “revolutionary” concept; Paypal has been doing it for years. Since the Petro would be backed by oil, it is centralized, which is another important dimension for defining a cryptocurrency. Cryptocurrencies in nature are decentralized; this has been the intention since Satoshi first released the technology upon the world. This distinction was established in 2014, and there has been consensus since then. Furthermore, there is already a precedent for a nation establishing a digital currency. Japan created Jcoin earlier this year, and from the outset, Jcoin has been understood to be a digital currency. Other than getting Venezuelans excited about a new change, the Petro isn’t likely to do much for their home country. Jcoin helps Japan because its economy is already thriving. It acts as an easier means for transactions to be sent between large banks. This can be somewhat helpful for Venezuela, but it won’t facilitate getting around sanctions. Thousands of Venezuelans have turned to secretly mining digital currencies for their economic survival, and for many that means risking jail time. The Petro may keep its value at a steadier level, but blocks against the Petro will be just as easy to effect as they are with the Bolivar. If Venezuela wants to benefit from the power of cryptocurrencies, Maduro should consider using a real cryptocurrency.